Hi Guys! 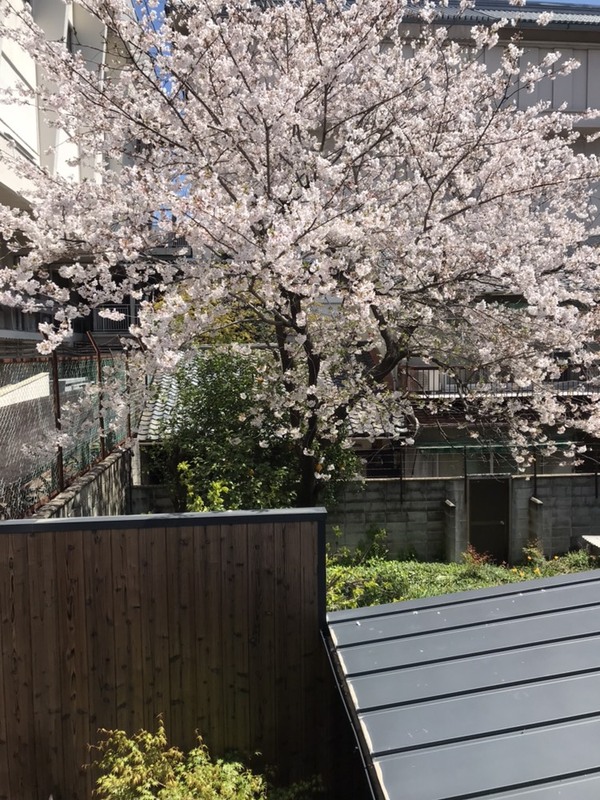 Today's weather in kyoto is very clear and the temperature is so nice to take a walk around Kyoto, moreover to see sakura. 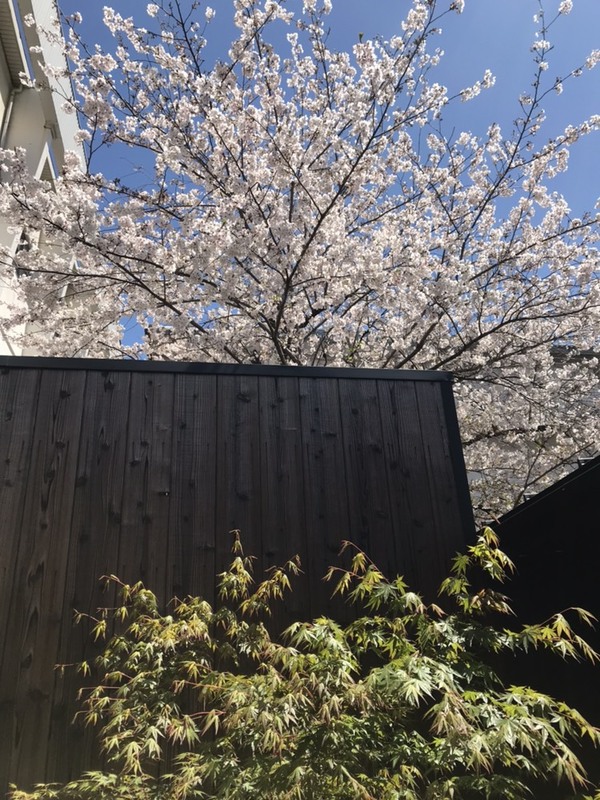 But if you don`t have enough free time to looking around kyoto or feel little bit tired and just want to relax while enjoying Sakura, it`s the best choice to stay at our Ryokan. At SEN Shichijo Heian our Ryokan, there is a sakura tree with full bloom sakura. So you enjoyed the sakura froom second floor just by open the window or from the backyard of SEN Shichijo Heian. Soo booking our SEN Shichijo Heian now!